Dainty, 3D-printed rings; earrings inspired by Greek amphora vases; and subtle pieces that celebrate Australian flora and fauna. The number of jewellery designers in Adelaide has surged this year. 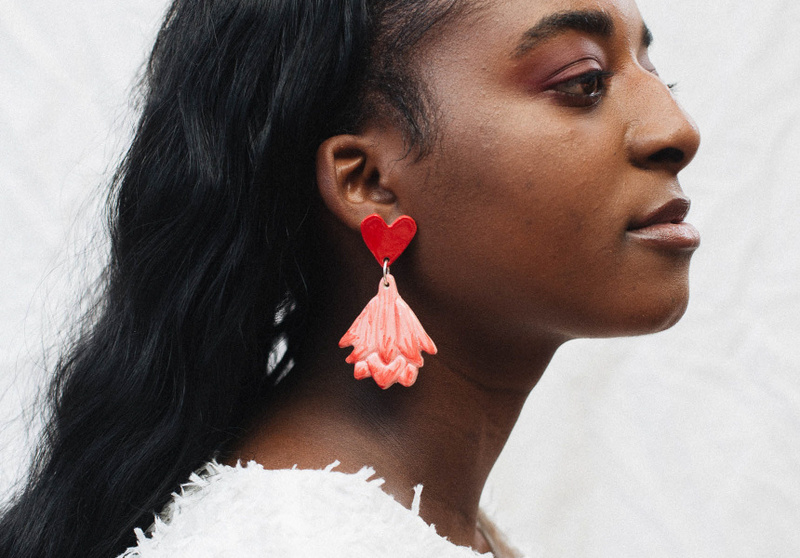 Whether your style calls for oversized earrings, handpainted ceramics or minimalist jewels, we’ve rounded up some of South Australia’s best designers – and they all ship Australia-wide. 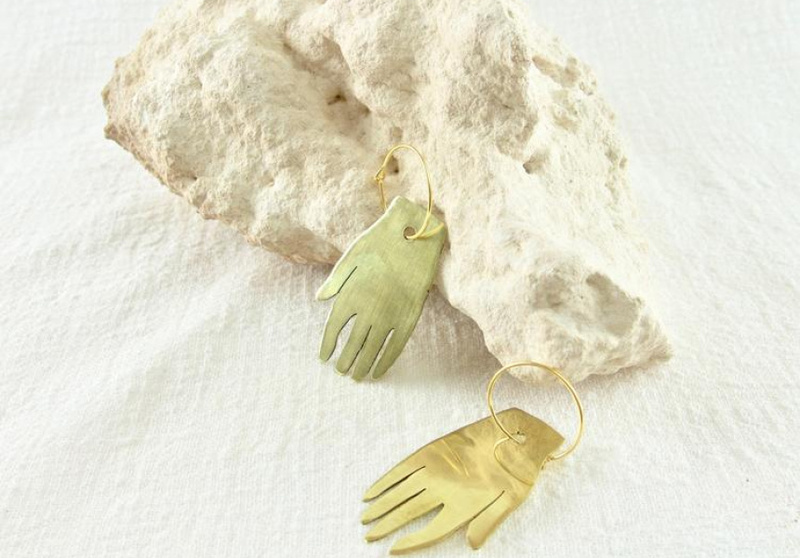 These hand-shaped polished-brass and silver creations dangle from ears all over Adelaide. After studying jewellery-making during a visual-arts degree, Olivia Kathigitis started crafting pieces for herself and gifting some to friends. Pretty soon, she says, the earrings “spread like wildfire”. Each piece is handmade, which can leave Kathigitis with painful cuts and “jewellers tattoos” (when silver embeds into your skin and turns black). But it’s worth it to see somebody wearing a piece you made yourself, she says. “Picking up my tools everyday enables me to constantly play around, and dart between both fields [visual art and jewellery design],” Kathigitis says. Look out for brass kangaroo paws, eucalyptus leaves and thylacine (the extinct Tasmanian tiger) teeth. It’s all about “the lost or forgotten memory of some iconic Australian detail”, she says. 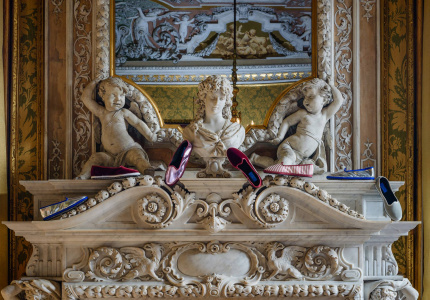 Textile designer Linda Marek finds inspiration in architectural details to create pieces that are “contemporary but classic”. Simplicity and timelessness are key; earrings and necklaces are lightweight, functional and easy to wear. “I want it to be the kind of thing that you just grab [to wear] because it’s easy, and it goes with lots of things,” she says. Geometric shapes painted black, indigo, blush and forest green hang from small brass and silver hoops. Marek’s favourite piece remains the half-moon Luna earrings – the ultimate everyday accessory. “It’s the first piece I designed and I wear them everyday,” she says. There are 50 pieces in each collection by this designer, which is where Cinquante (French for “fifty”) got its name. It’s a case of more is more for founder Jane Edwardson, who makes each piece by hand from sterling silver, brass and silk thread. 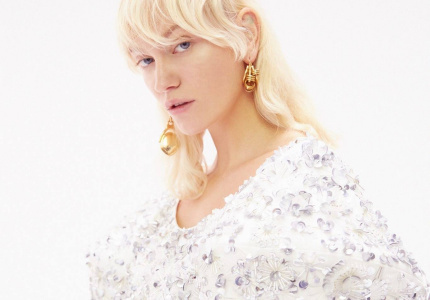 From statement drop earrings, to feathery silk necklaces and chunky bangles, the pieces are monochromatic with a combination of bold, architectural shapes and playful flourishes. Pre-order is available now for her new collection of spangly golden geometric earrings. 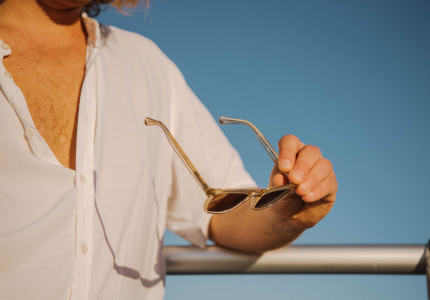 “We are obsessed with small, playful details and I think this shows in the collection,” says co-founder Ash McCammon. “Our pieces are unique, contemporary and timeless.” As a Christmas gift last year, partner and co-founder Arryn Lloyd designed a ring for her. It led to the creative couple establishing Mano Objects. The label is a reflection of their backgrounds: he’s an industrial designer; she’s an interior designer. In 2018 the pair launched a debut collection of rings in sterling silver, polished and natural brass, and 14-karat gold-plated brass. The pieces are elegantly simple, with subtle design elements that give a sense of movement. “We collaborate with a team in New York because they 3D print the ‘template’ for the ring in wax using specialised high-resolution 3D printers. Using this process ensures each ring has outstanding detail and accuracy,” says McCammon. 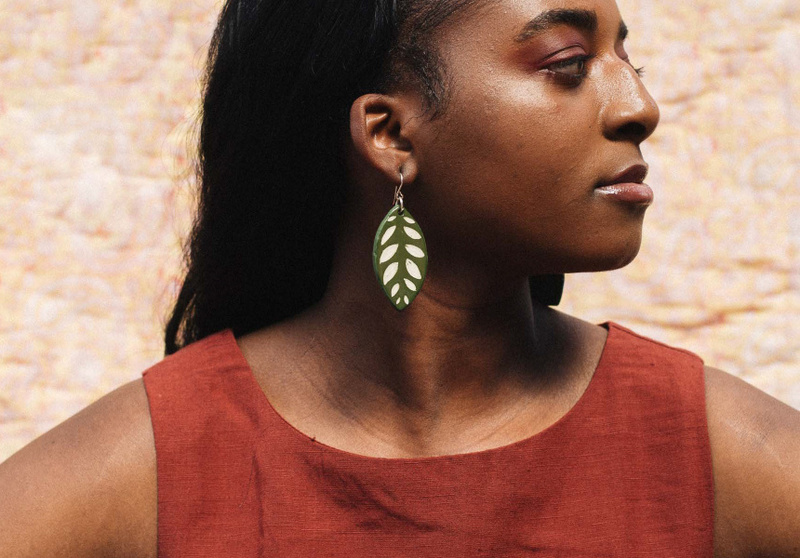 Statement pieces and everyday earrings pop in bright colours with on-trend flora: banksias, proteas, eucalyptus, palm fronds and monstera leaves. “I use white mid-fire clay, which I roll out into thin slabs and cut into the amphora shapes by hand. I use a combination of under-glazes and colours that I mix myself to paint them … before I carve back into them to create definition and detail,” she says. Then they’re off to the kiln, hand-glazed and fired once more at a hotter temperature.